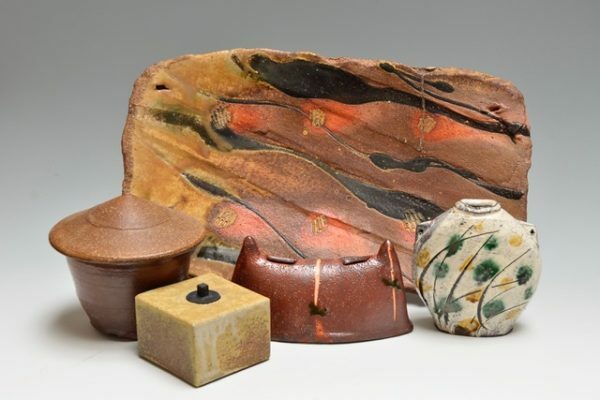 Trax Gallery will be opening their Fall exhibit season with new work byLinda Chrisianson, Randy and Jan Mckeachie-Johnston, Bill Geisinger, the Bandana Potters, Naomi Dalglish, and Michael Hunt. Plus photography by Don Hicks. Opening reception Saturday November 10th, 5-7 PM. Exhibit runs through December 16.